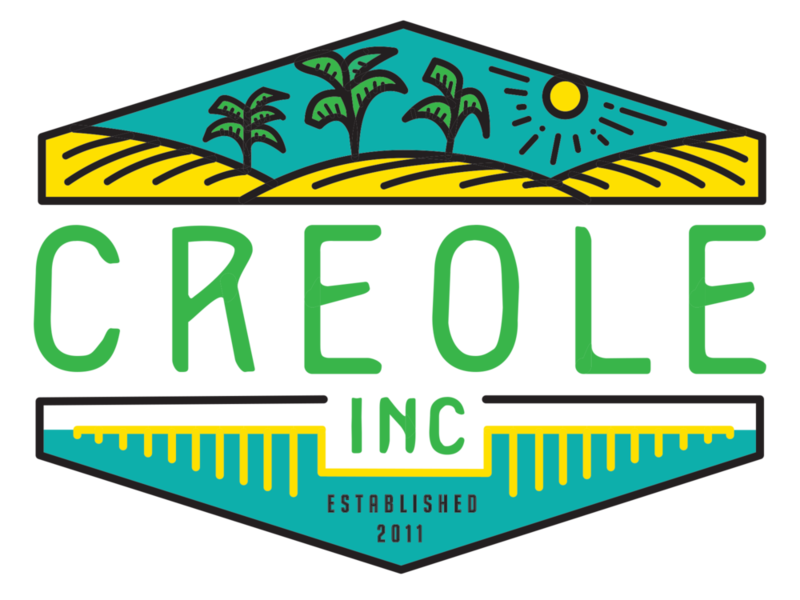 Let your home sale benefit Creole, Inc.! 3. Choose Creole, Inc. as the beneficiary. 20% of the Realtor's commission will be donated at no additional cost. By using this form, you are electing Creole, Inc. to be the beneficiary Non Profit of your home purchase or sale.